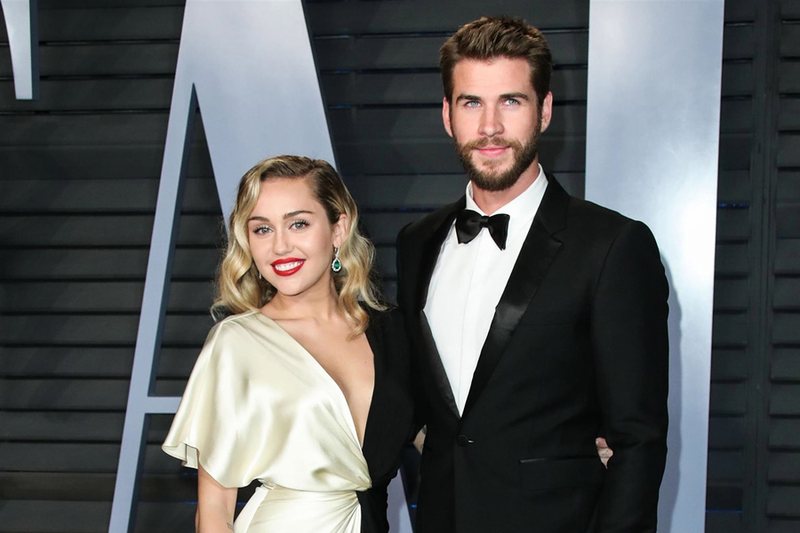 Liam Hemsworth has opened up about his marriageto Miley Cyrus, describing their December weddingas a “really nice, beautiful day”. The actor spoke about their relationship whileattending the G'Day USA Gala in California, an eventhonouring prominent Australian individuals from theworlds of entertainment, sports and culture. The occasion marked Hemsworth and Cyrus' first joint public appearance since tying theknot. While being interviewed on the red carpet, Hemsworth described the intimacy of theirwedding, having only invited a selection of close relatives and friends to witness their nuptials. “It was great. It was just a really nice, beautiful day with our immediate family and a couple ofclose friends,” the Australian actor said. “It's wonderful. We've been together for the better part of 10 years,” he added. Hemsworth and Cyrus first met on the set of the 2010 Nicholas Sparks film The Last Song, inwhich they play each other's love interests. The couple have since faced much media scrutiny with regards to the state of theirrelationship.